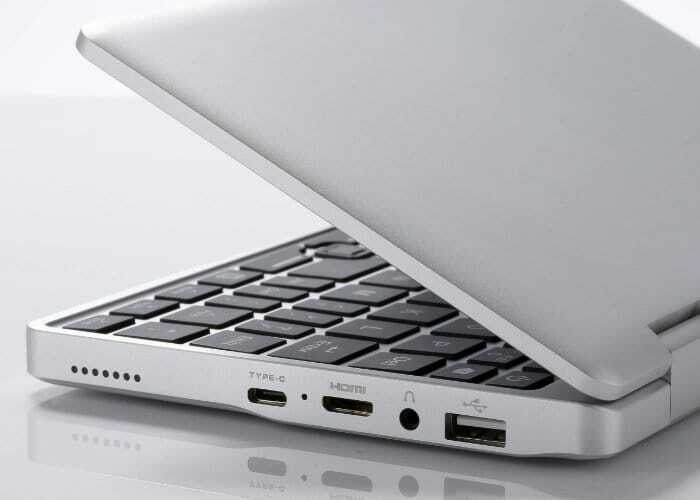 After first being unveiled back in August and expected to launch sometime later this month as a Kickstarter campaign. 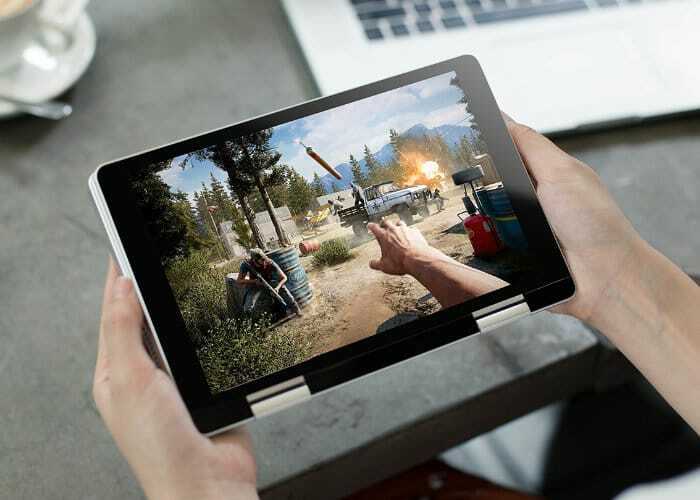 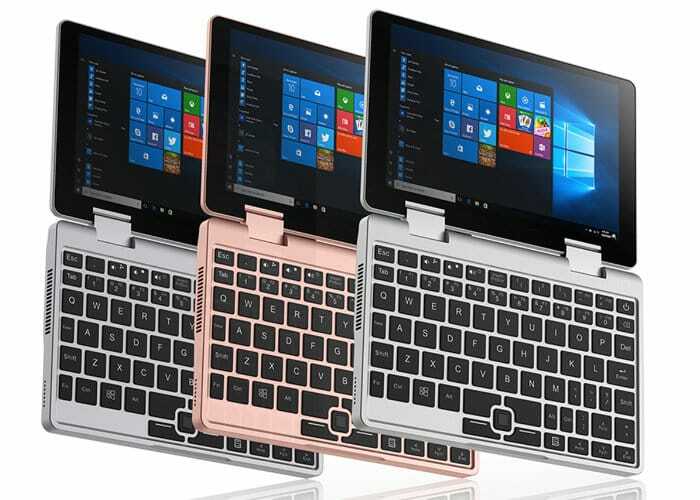 The TopJoy Falcon Windows mini laptop offers a small portable system which will be available to preorder from $399 during the crowdfunding campaign after which it will rise to $699. 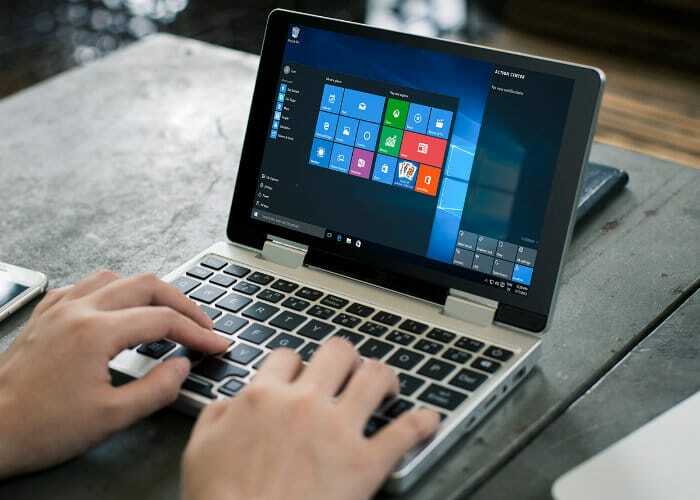 Specifications for the Windows 10 mini laptop include a touchscreen display offering a resolution of 1920 x 1200 pixels together with 128 GB of internal storage all powered by an Intel Pentium Silver 5000 quad-core processor supported by 8GB of RAM. 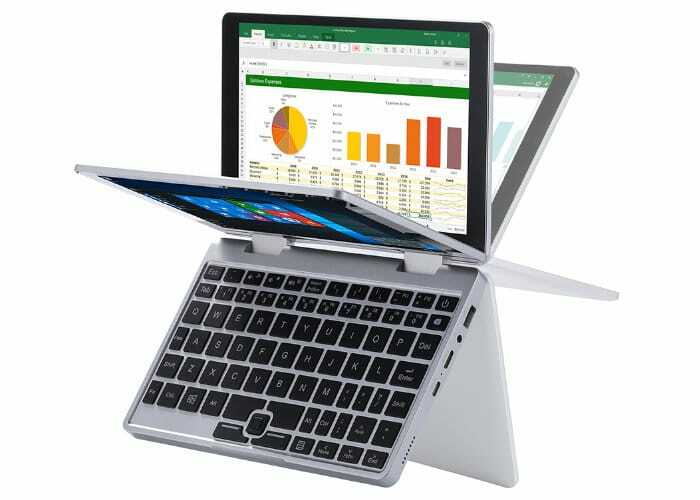 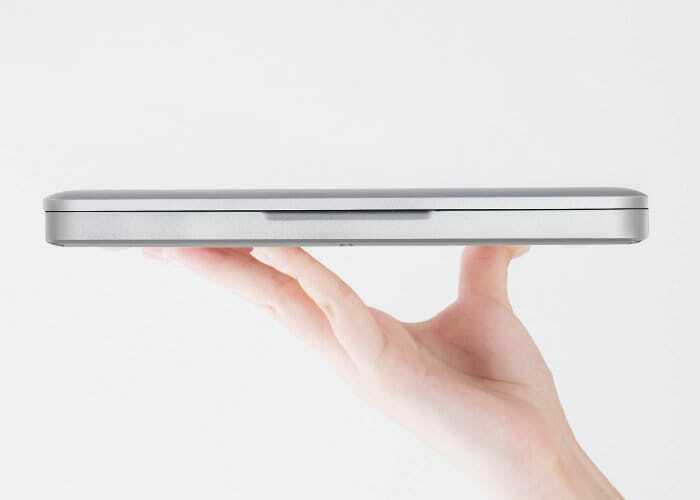 As soon as the Kickstarter campaign launches for the TopJoy Falcon Windows 10 mini laptop we will keep you up-to-date as always, but in the meantime jump over to the Liliputing website for an in-depth hands-on review of one of the preview, prototype systems.